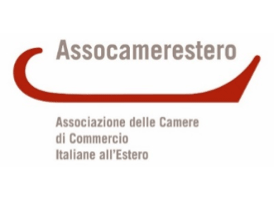 Toronto, October 19, 2016 – As part of this year’s The Extraordinary Italian Taste program, the Italian Chamber of Commerce of Ontario (ICCO) and Centennial College are teaming up for CENTITALIA!, the first collaboration as part of a new partnership between the organizations. 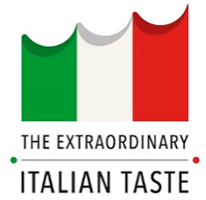 From November 14 – 18, prominent chefs, food and wine experts, restaurateurs, influencers, educators, journalists, and foodies are coming together to celebrate the charm and simplicity of the Italian way of living. 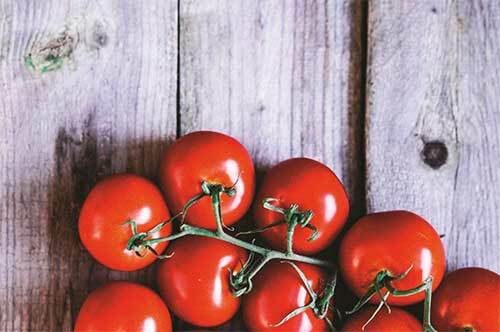 Authenticity is at the heart of the week, and a number of events will educate Canadian food lovers about the unique characteristics of Italian DOP and IGP products, and other protected designations. Keynote speaker Chef Rob Gentile (Buca) will kick off the week’s main event, Centennial’s first ever Italian Food Symposium, which will include a series of workshops and master classes on food and wine specialties, as well as DOP and IGP products. The week’s program of events will be coordinated by Centennial College Executive Chef Alison Iannarelli. Coming all the way from Italy, Chef Ugo Mura, Chef Valentino Cassanelli, Chef Paolo Cacciani, and Chef Filippo Saporito will take up residency at Centennial College’s School of Hospitality, Tourism and Culinary Arts. The Food Symposium will be open to the public, making it an ideal event for chefs and serious foodies alike. The week concludes with an elegant gala experience, ICCO’s Pentola d’Oro, their annual awards ceremony, recognizing achievements in the Ontario food industry. The gala will take place on November 18 at the Carlu in Toronto. As the central hub of CENTITALIA activities, Centennial College’s School of Hospitality, Tourism and Culinary Arts boasts a striking new 350,000 sq. ft. facility, home of the school and Centennial’s student residence. The program provides a world-class learning experience to students aspiring to join the industry, and CENTITALIA will offer them the rare opportunity to work along-side renowned Italian chefs, while also being introduced to industry leaders, influencers, and chefs. 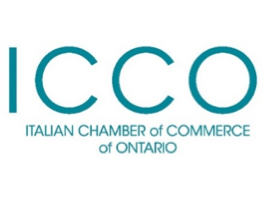 Also follow @ItalChambers, @CentennialEDU, and #CENTITALIA to keep up-to-date on event details! From November 15 – 18, Italian chefs – Chef Ugo Mura, Chef Valentino Cassanelli, Chef Paolo Cacciani, and Chef Filippo Saporito – will deliver intensive master classes, lectures, and food demonstrations, offering creative freedom in creating unique menus. On November 15, Centennial College’s Food Symposium brings together chefs, food and wine experts, restauranteurs, influencers, educators, and industry mavens for a day of food education, inspiration and celebration. The symposium includes a panel discussion, key note speakers, and food demonstrations in Centennial College’s state-of-the-art facilities. 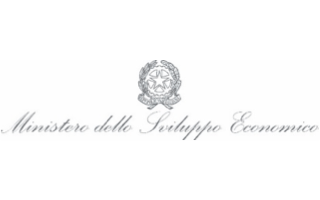 The week long initiative will conclude on November 18 with ICCO’s Pentola d’Oro gala evening, an annual event for the food industry, to be held at the Carlu in Toronto.